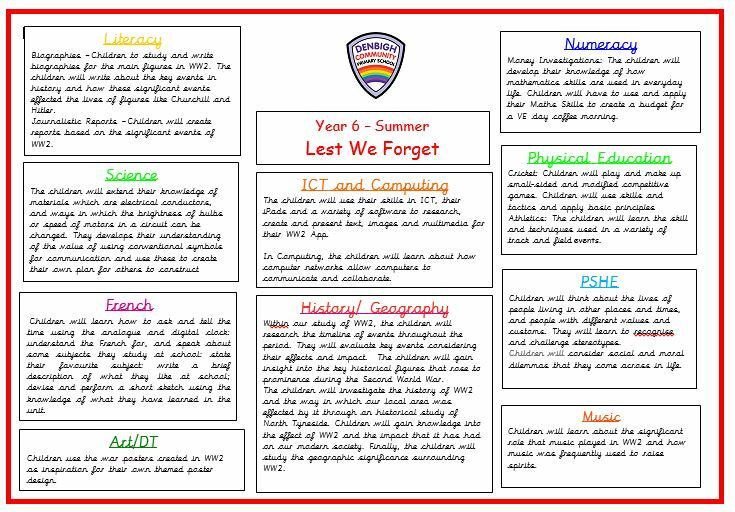 Our school curriculum is based on a cross curricular approach that prepares children for life in modern Britain and promotes a thirst for knowledge and love of learning. 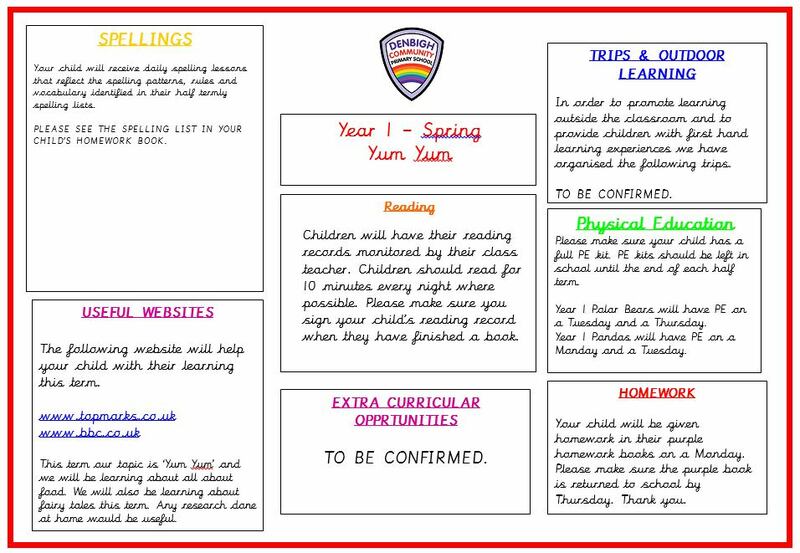 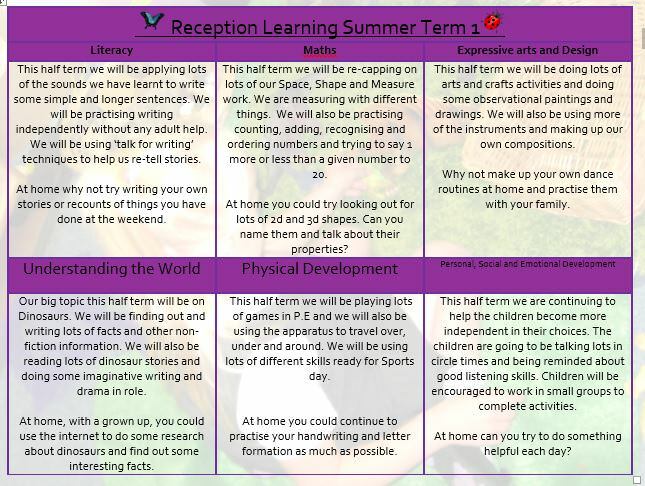 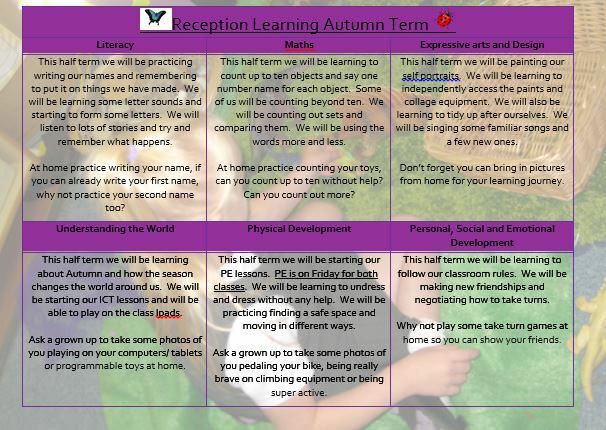 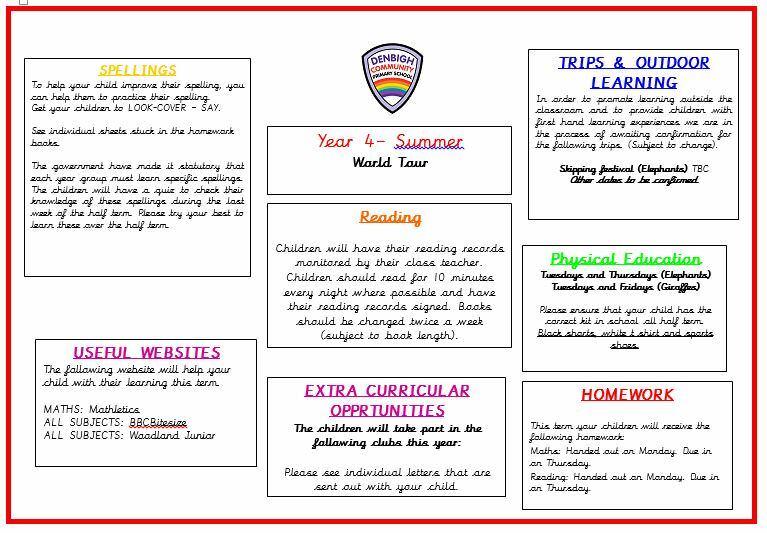 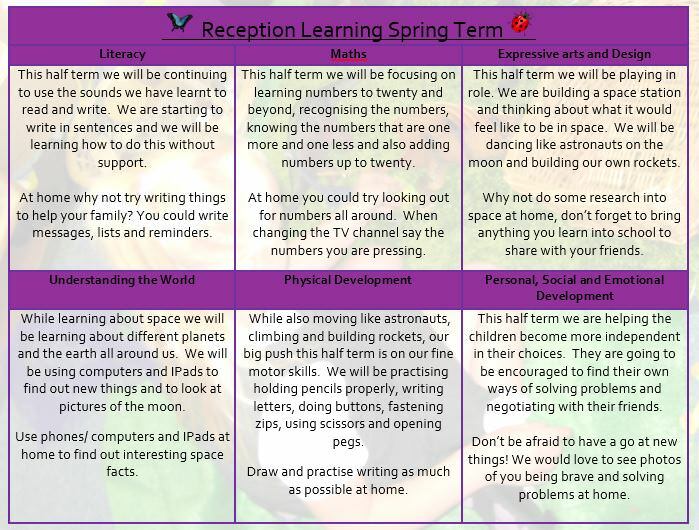 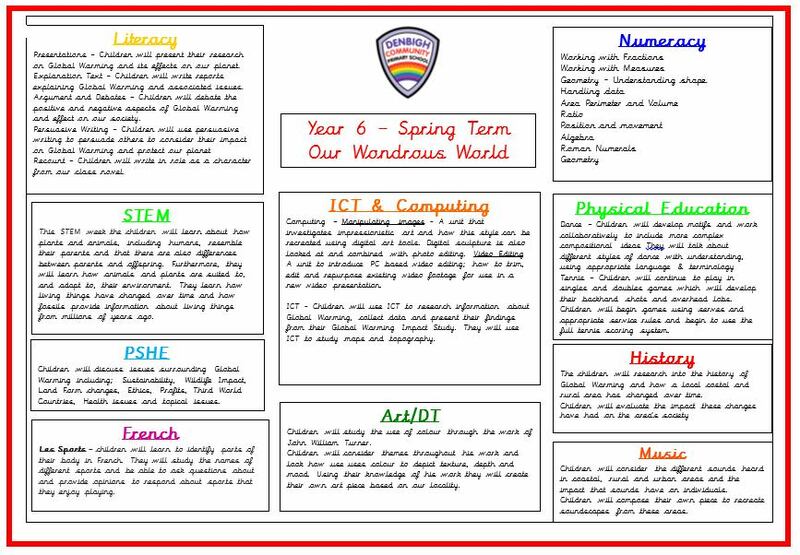 Individual subjects are taught through relevant and engaging topics that enable pupils to learn and apply Literacy, Numeracy and ICT skills as well as knowledge and understanding of the world around them. 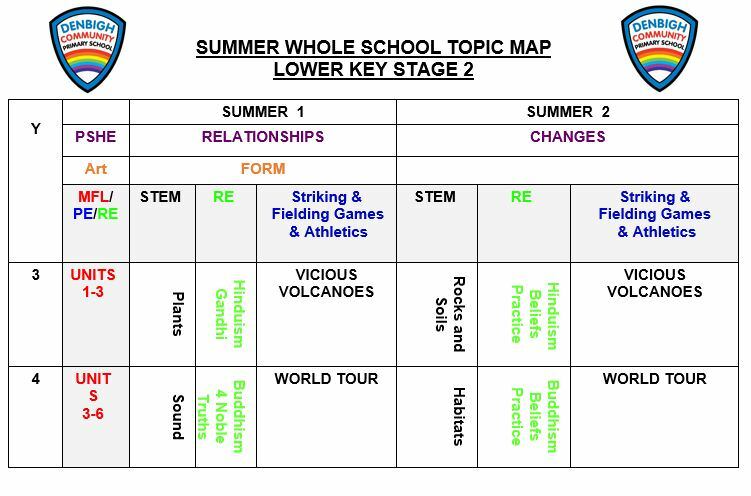 Below you will find overviews of the topics covered for each Key Stage for the 2017/2018 academic year. 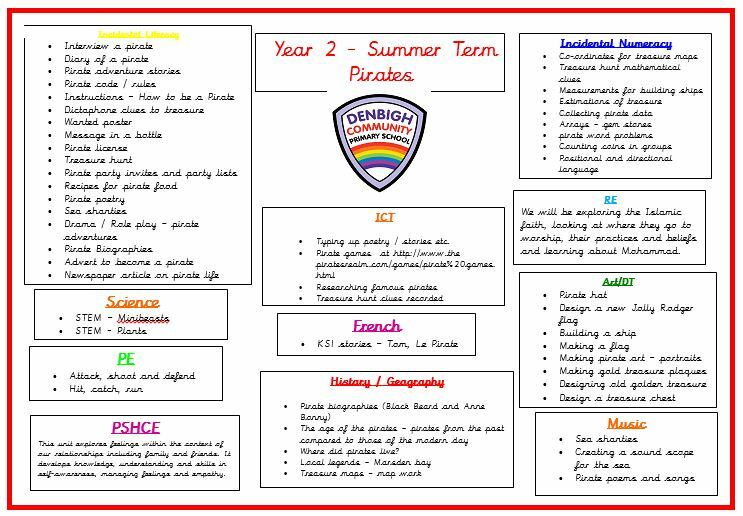 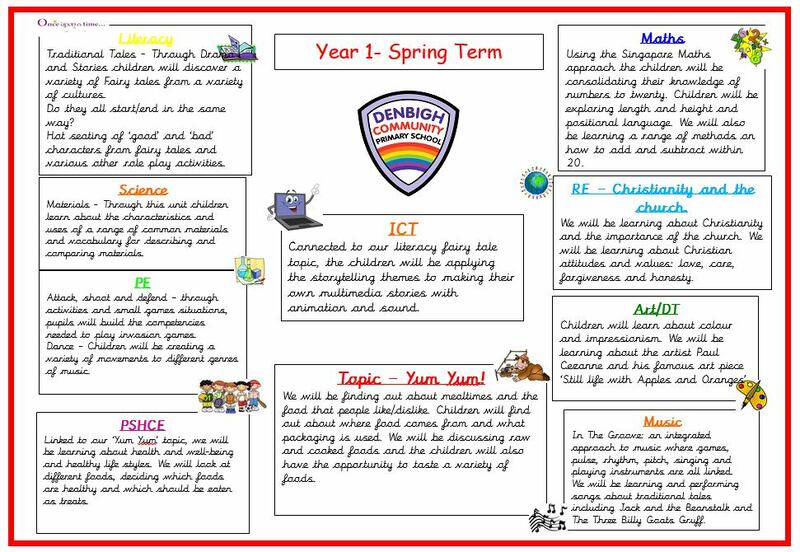 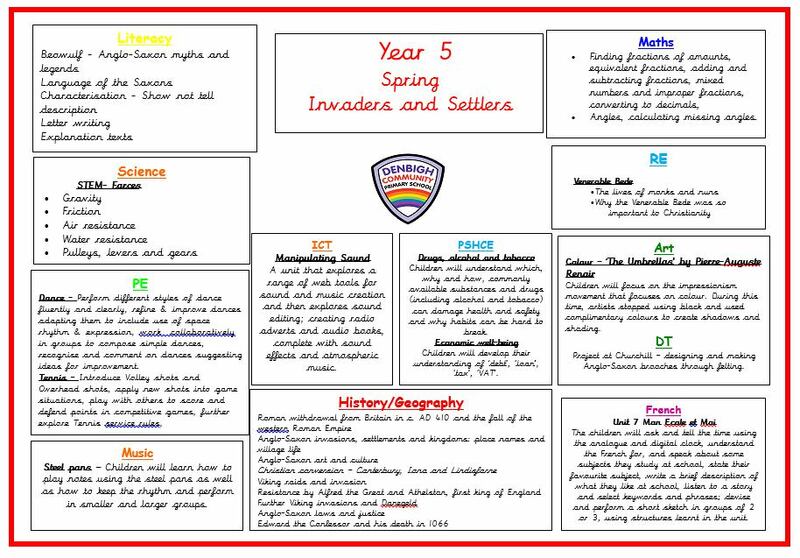 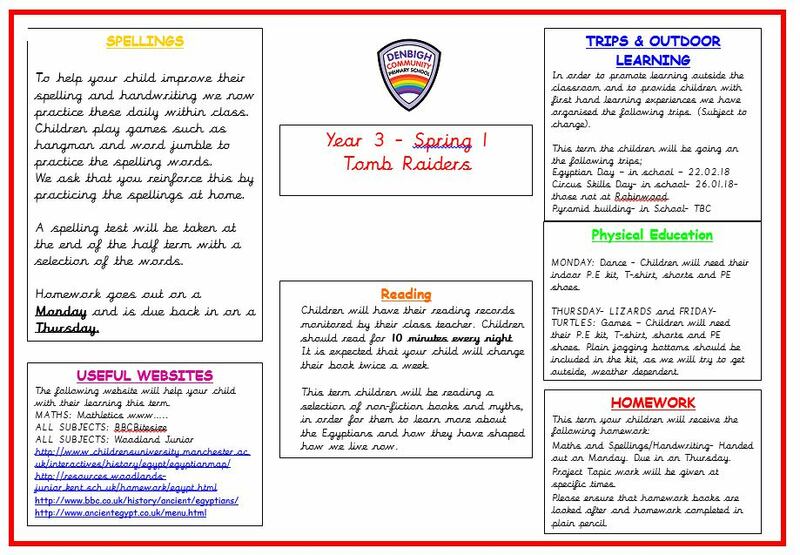 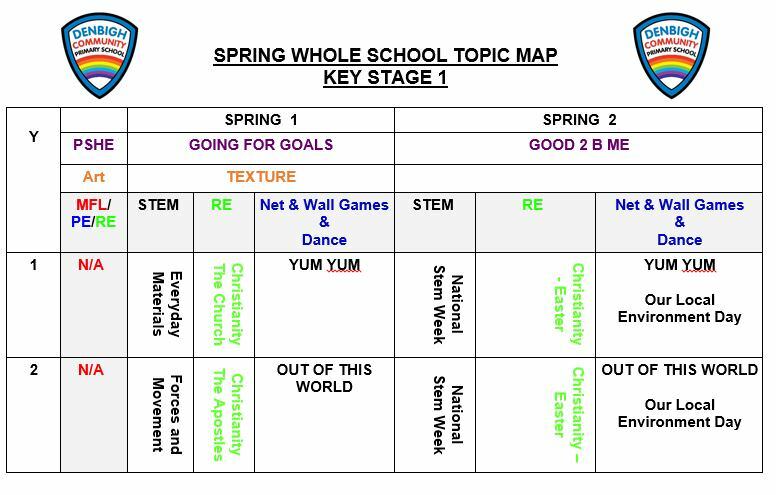 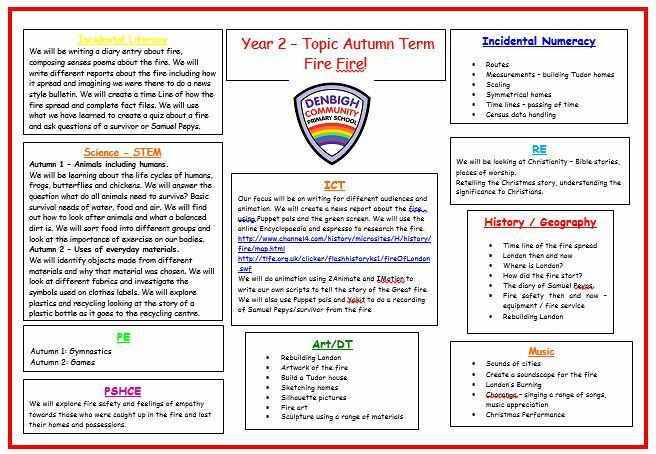 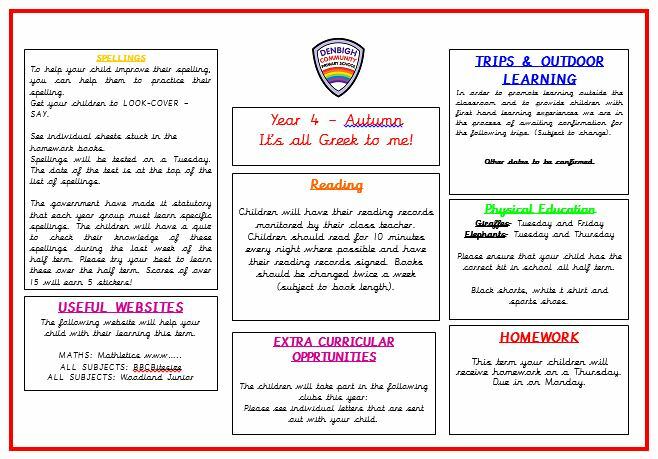 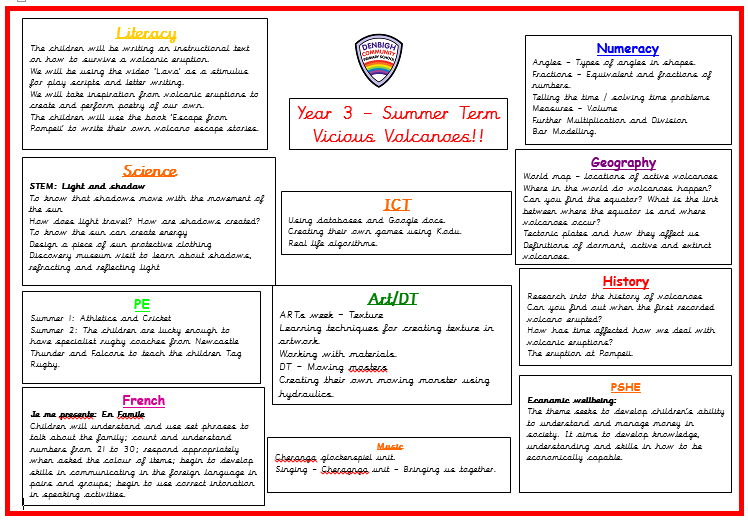 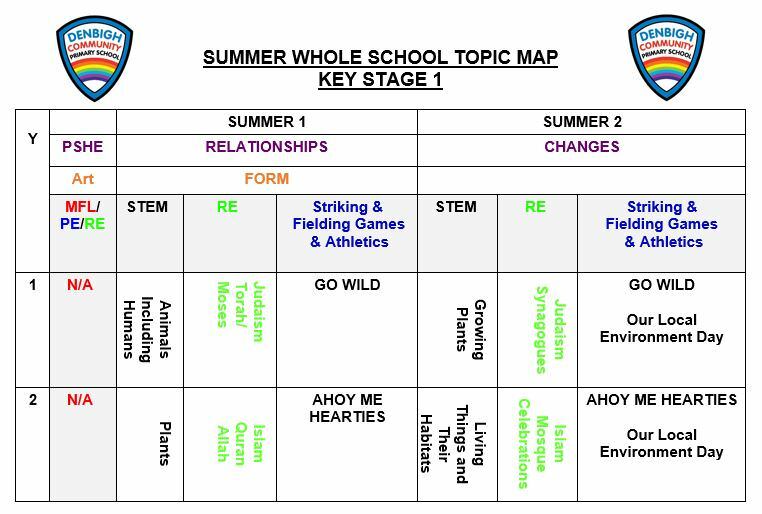 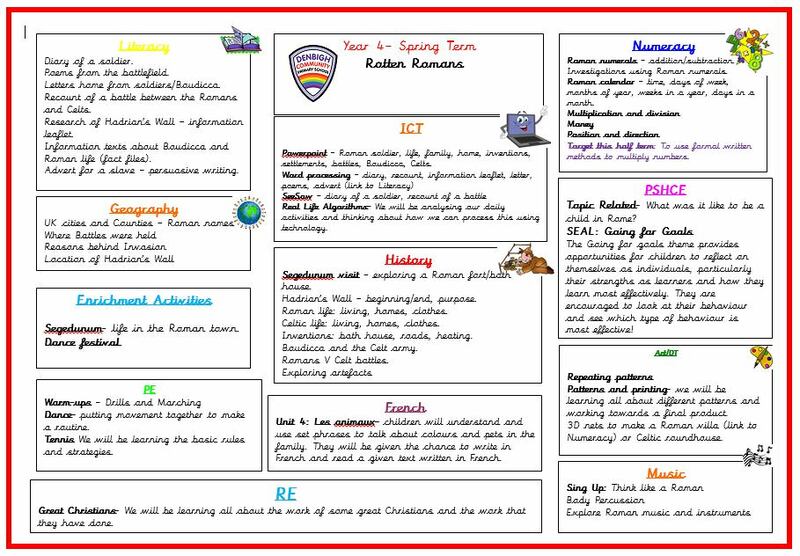 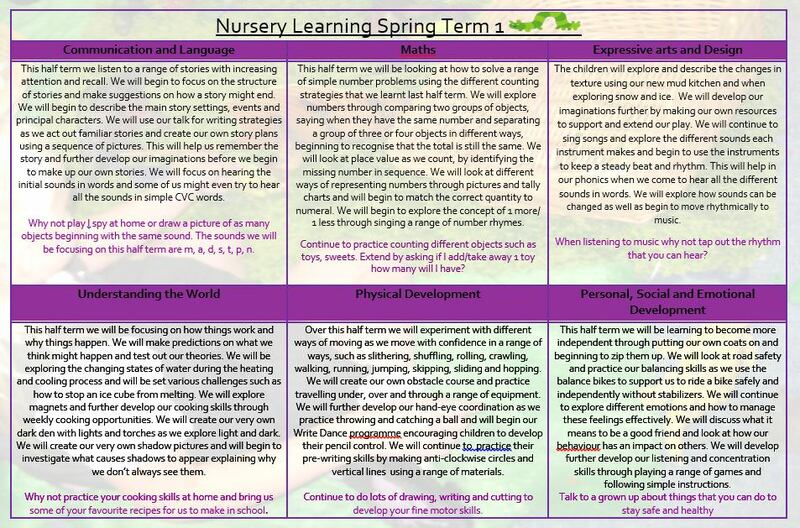 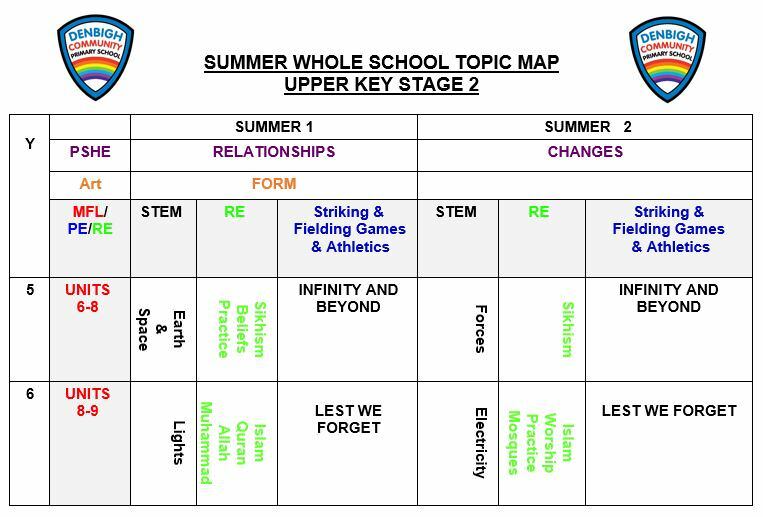 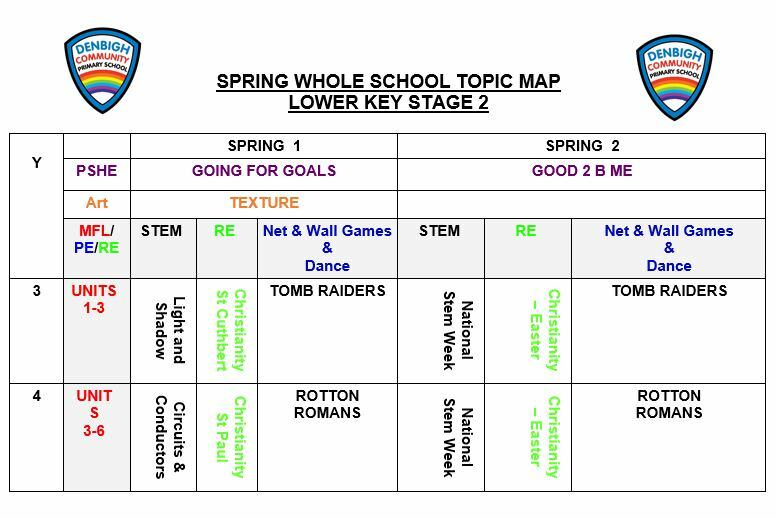 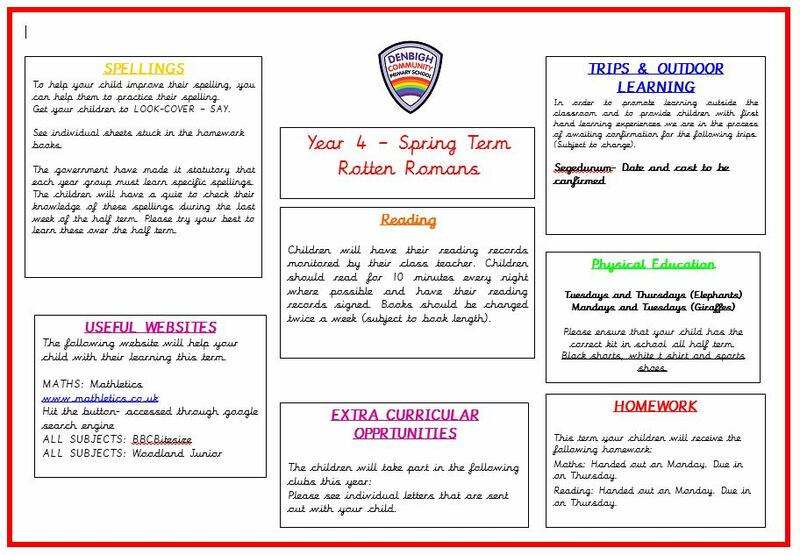 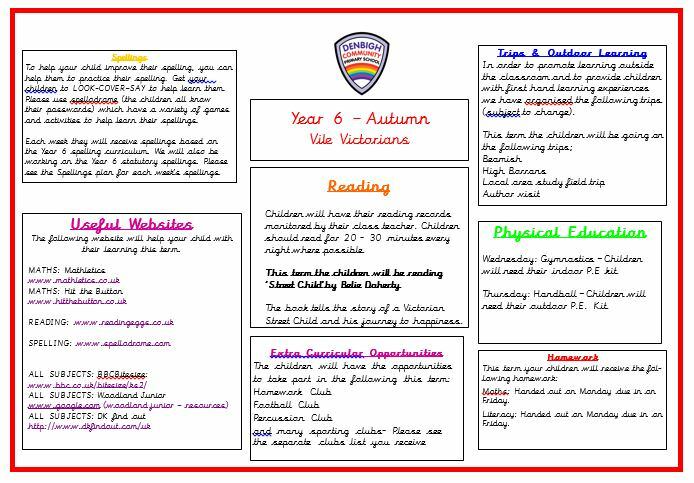 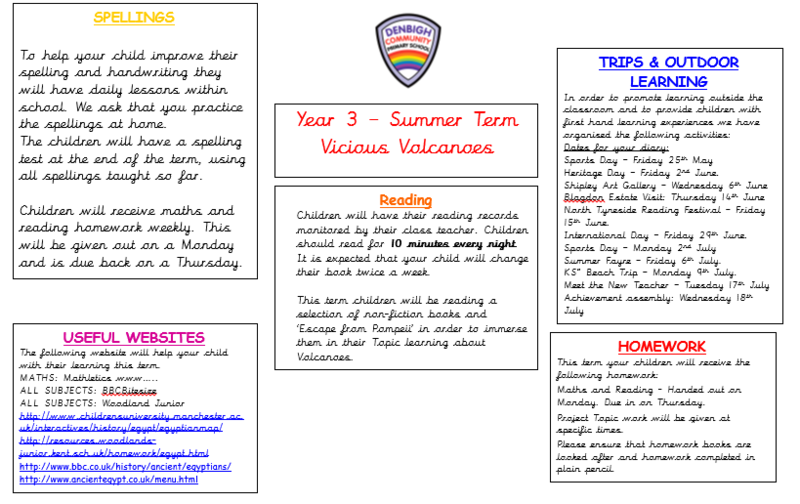 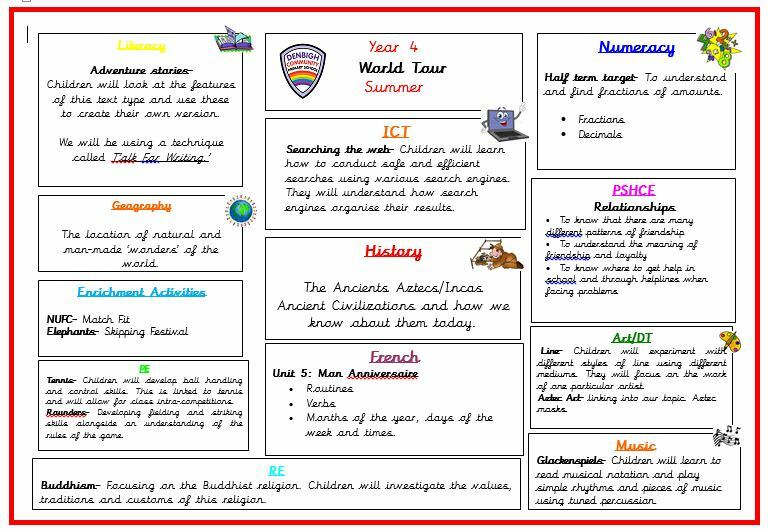 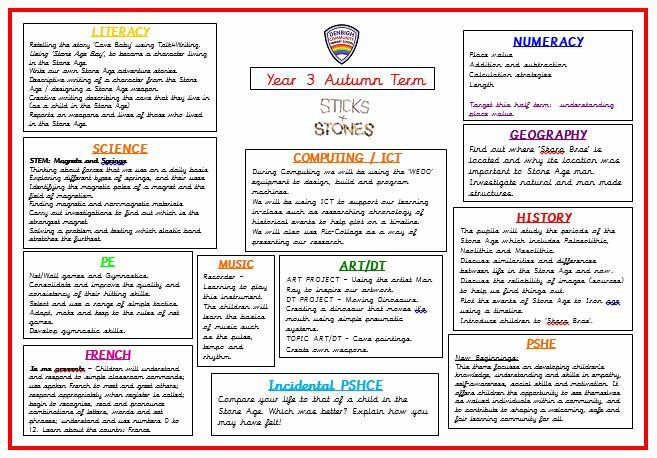 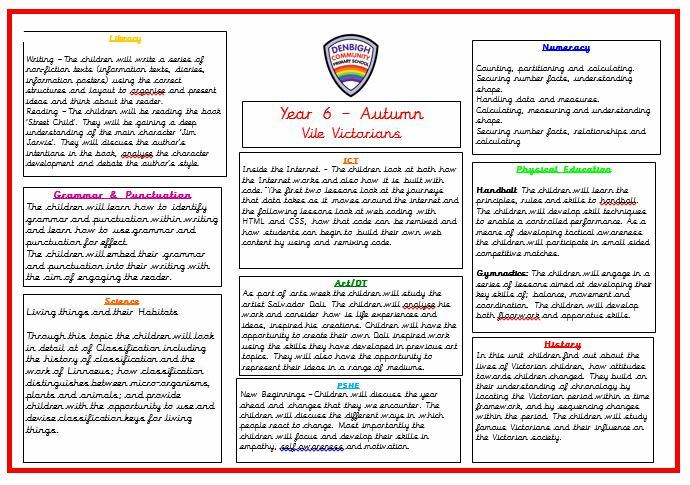 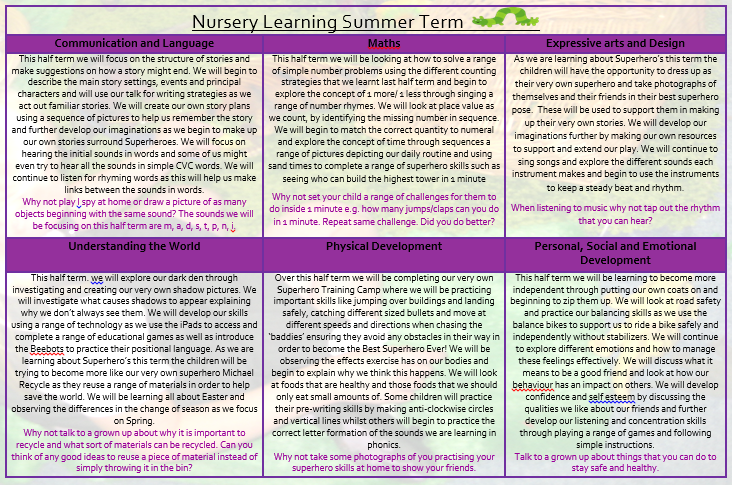 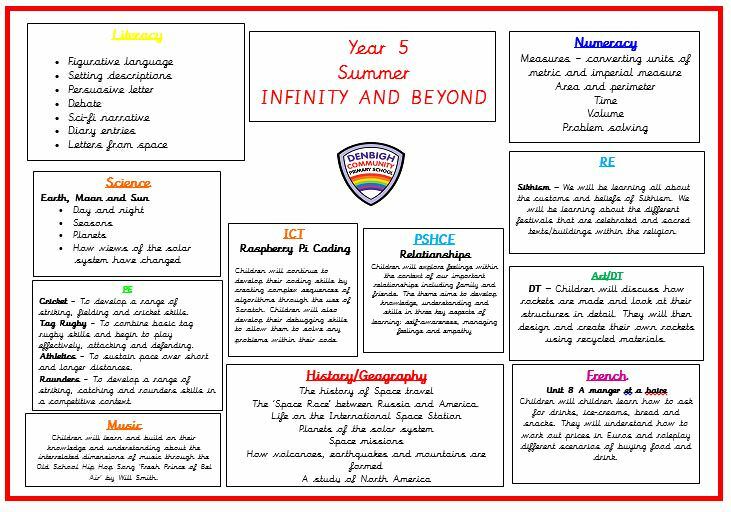 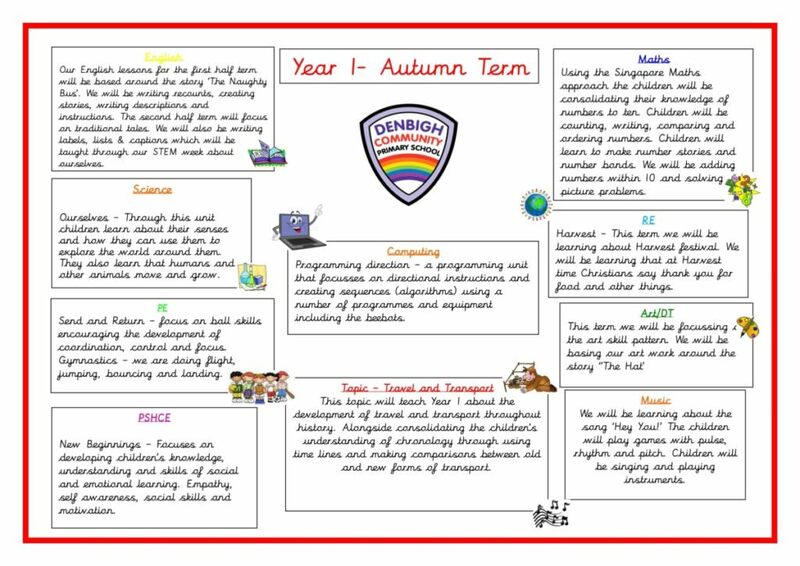 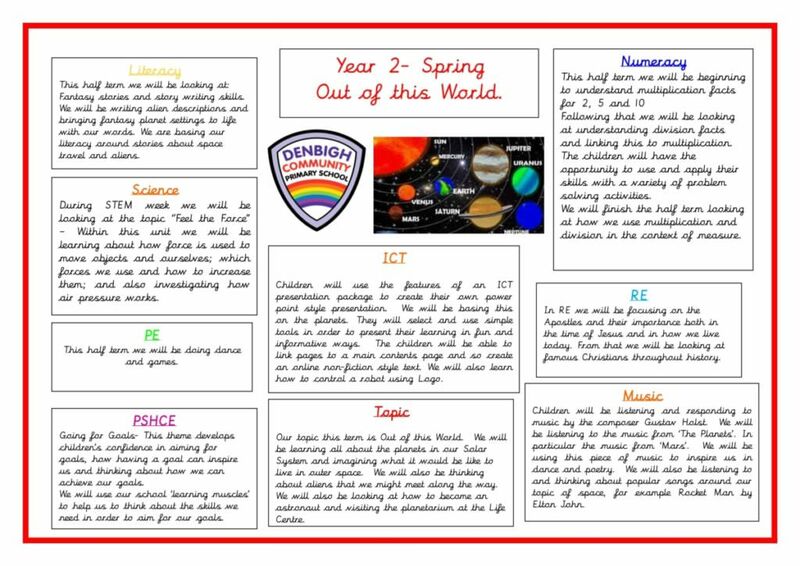 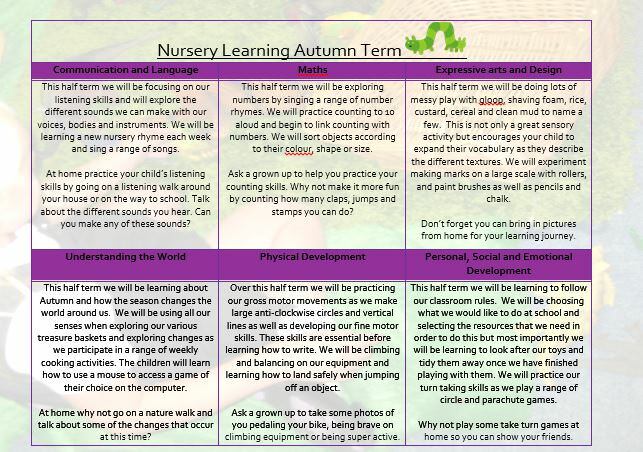 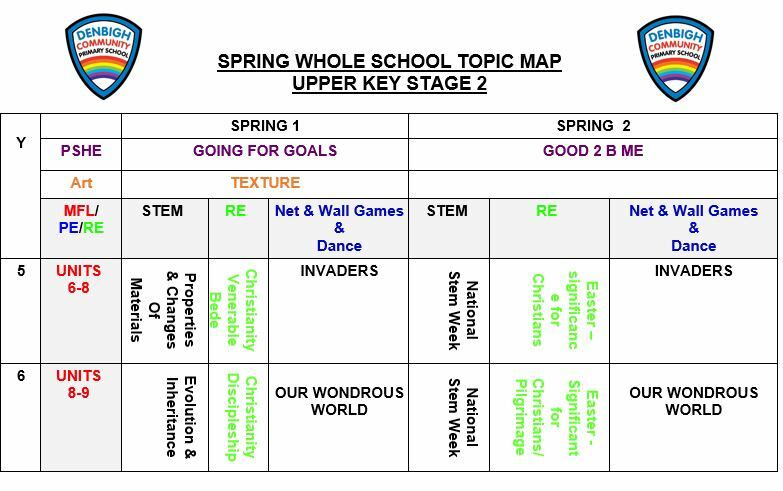 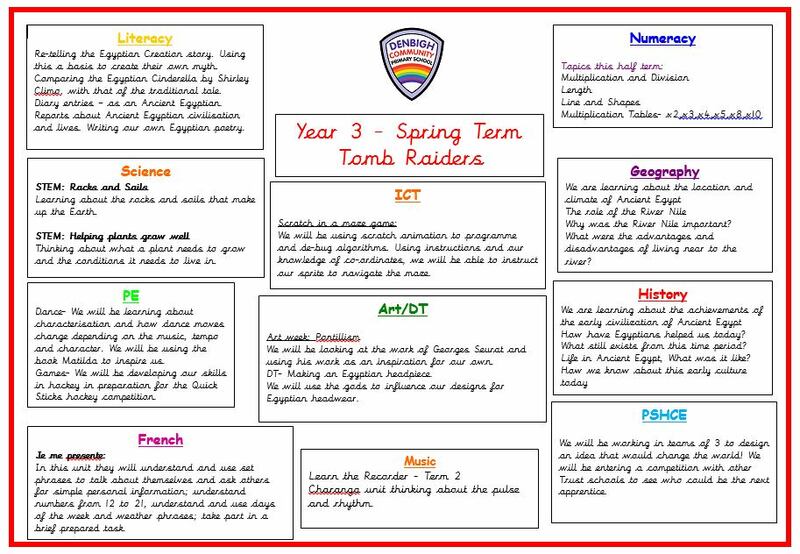 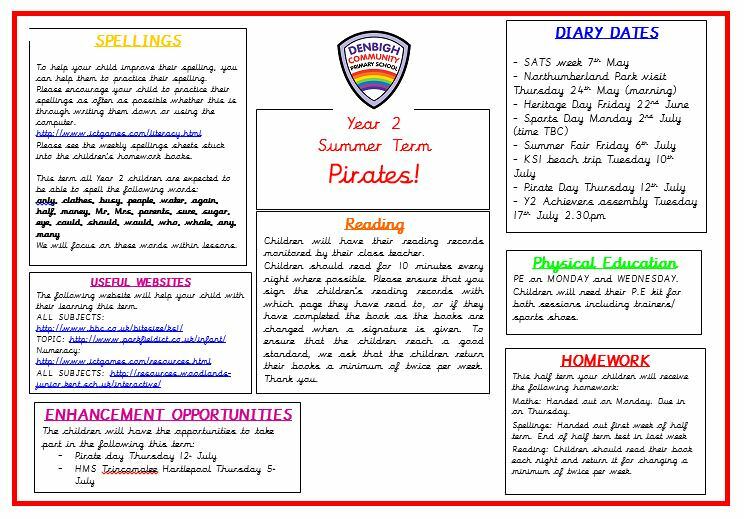 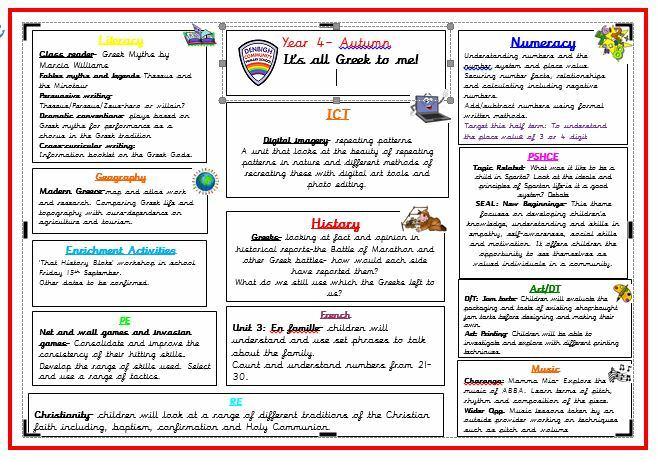 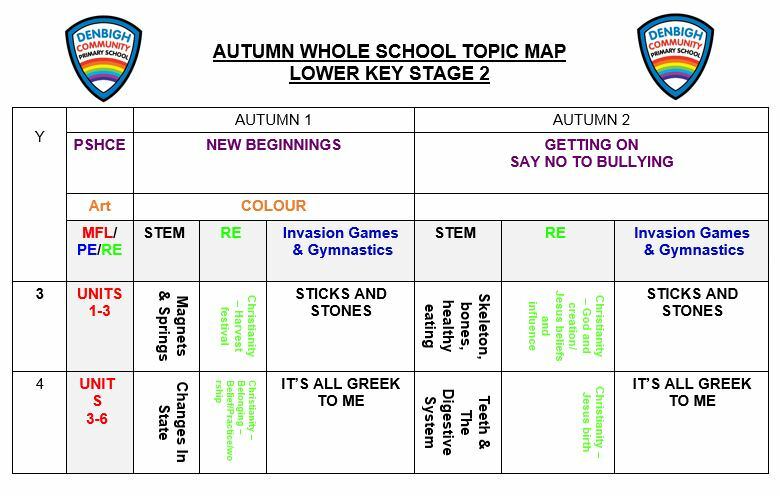 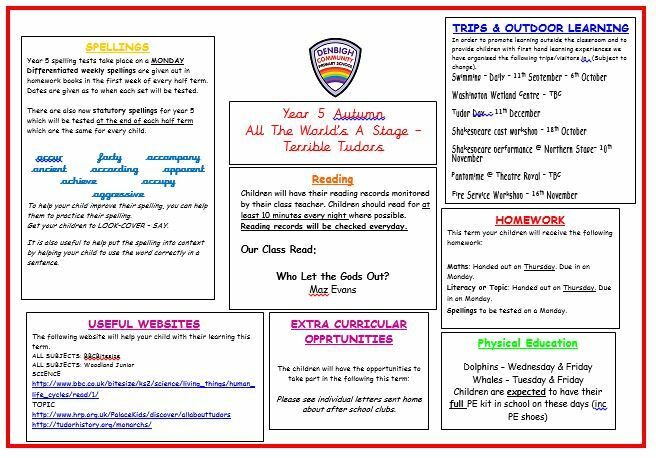 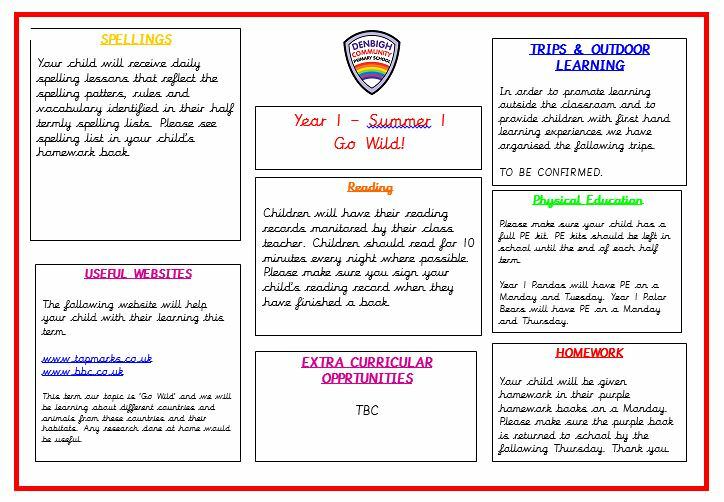 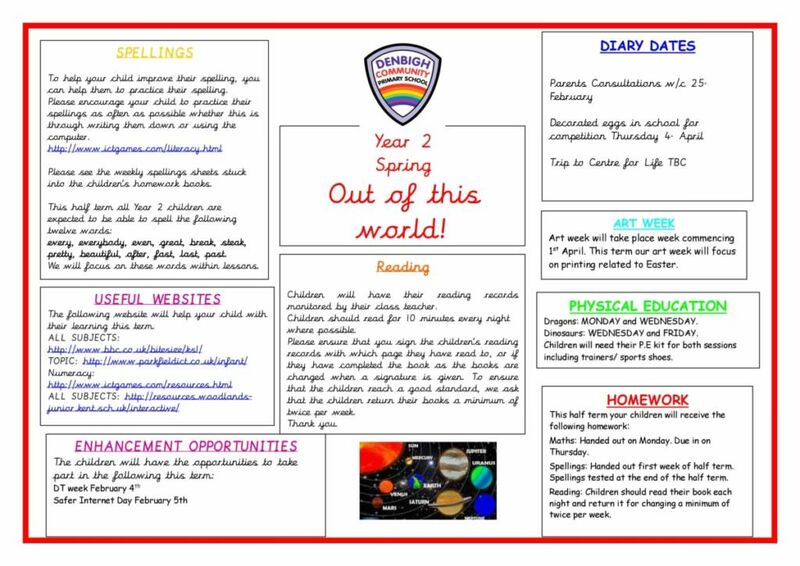 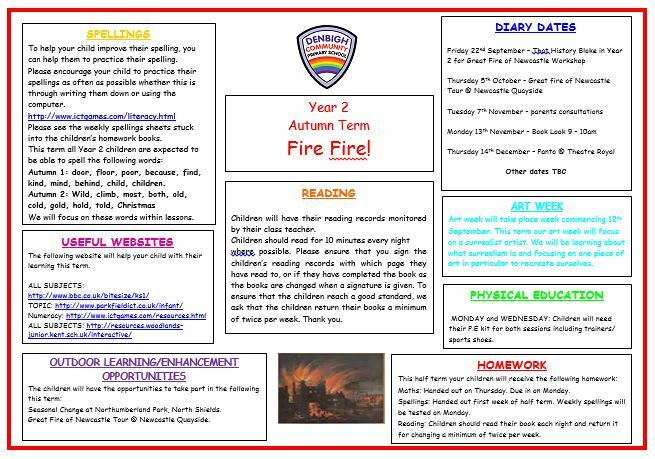 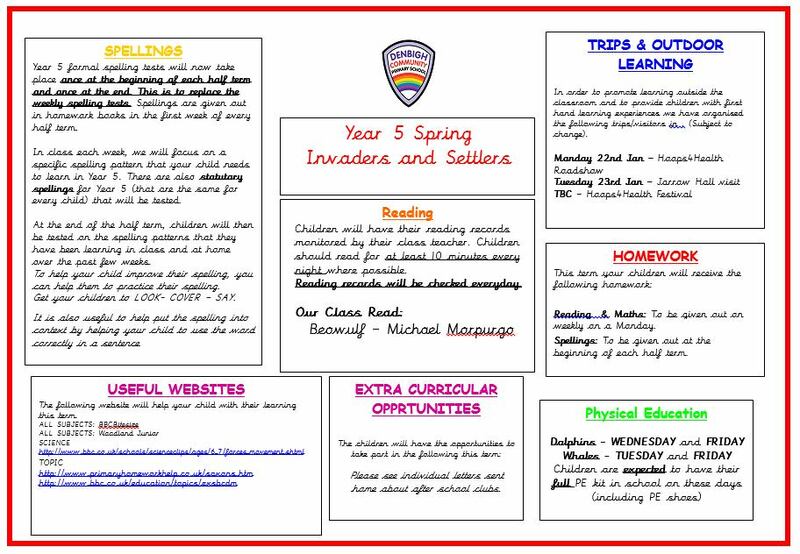 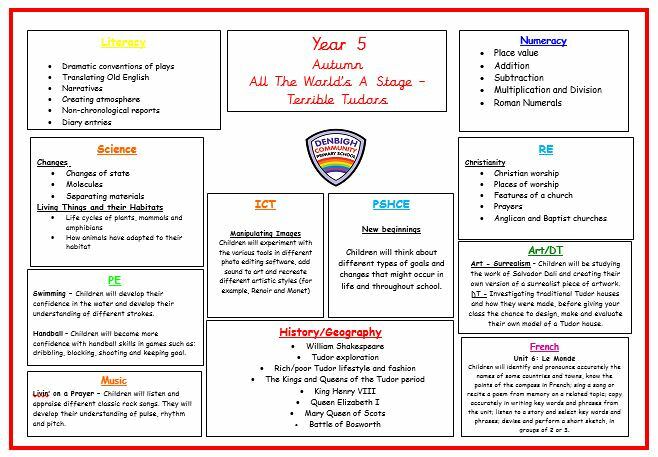 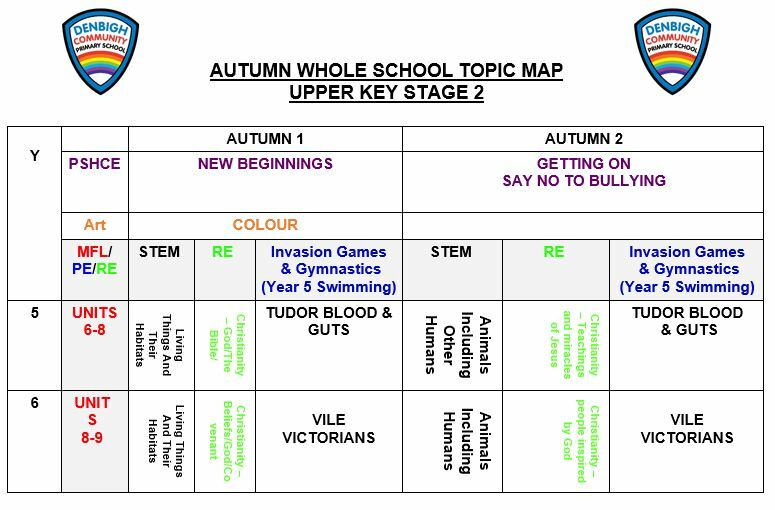 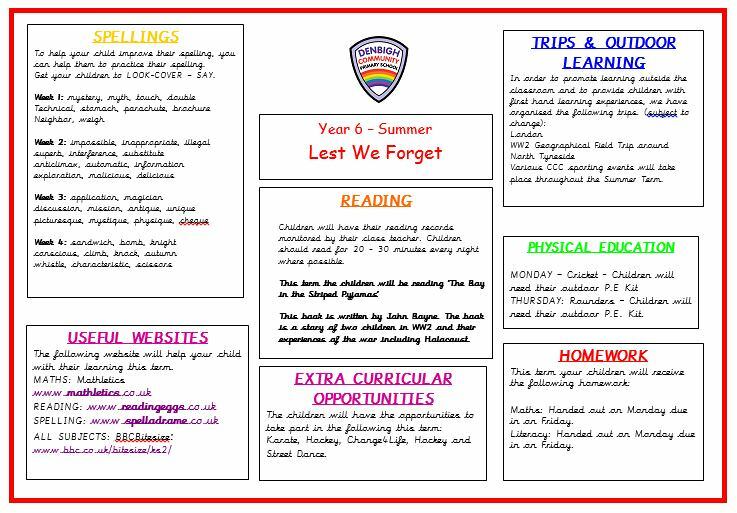 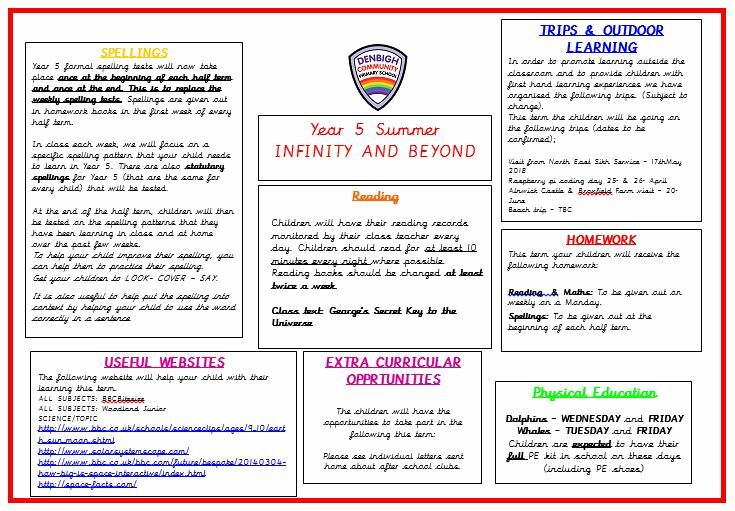 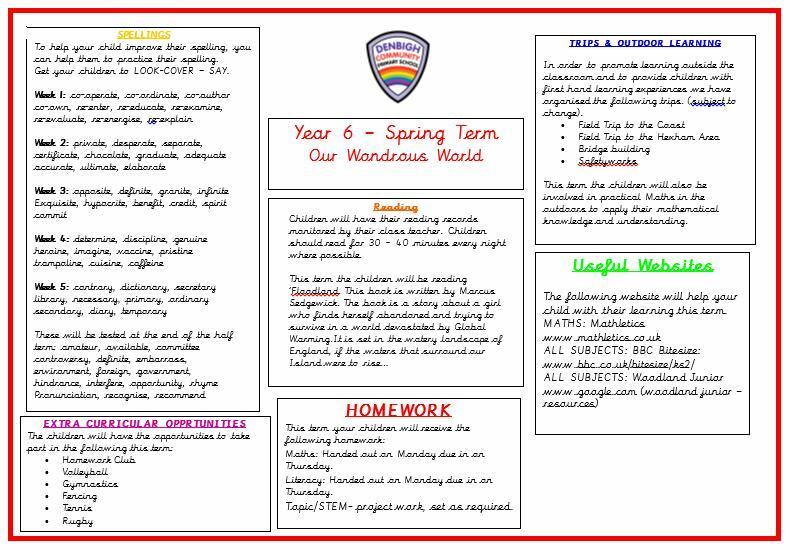 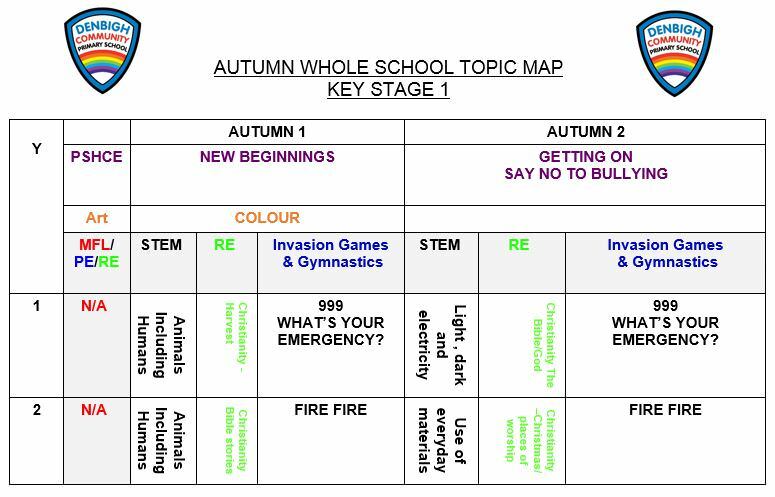 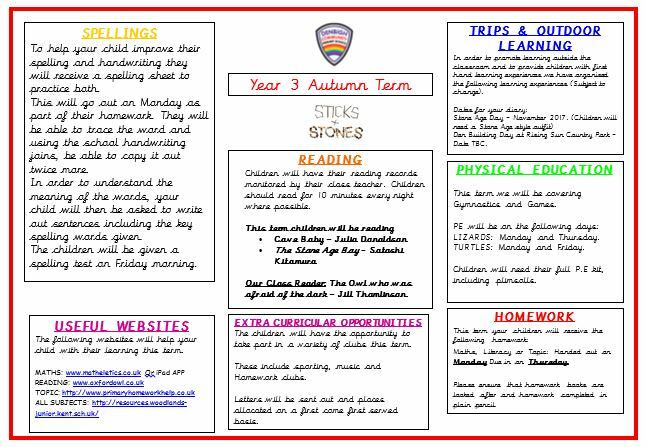 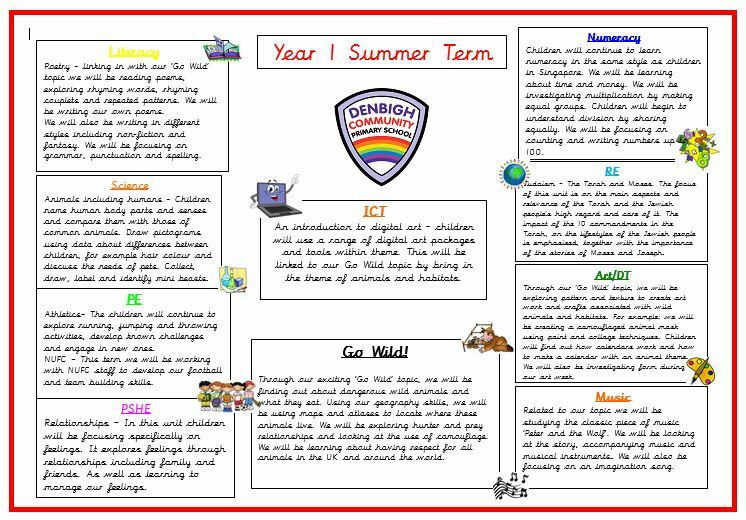 Scroll down further, to find each year groups’ detailed topic maps showing how the curriculum will be covered in each topic. 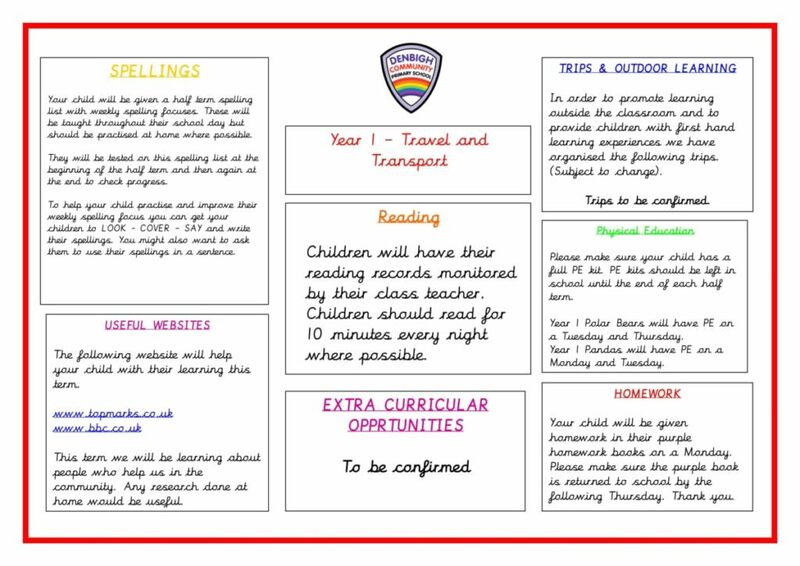 Our curriculum is currently under review.